MÁCUM is unique alcoholic drink made from Brandy and Poppy Seeds. The Pálinka Manufactory of Keresztúr found the best method of utilising poppy. Poppy as a plant has been known already in the ancient times. made from Brandy and Poppy Seeds. 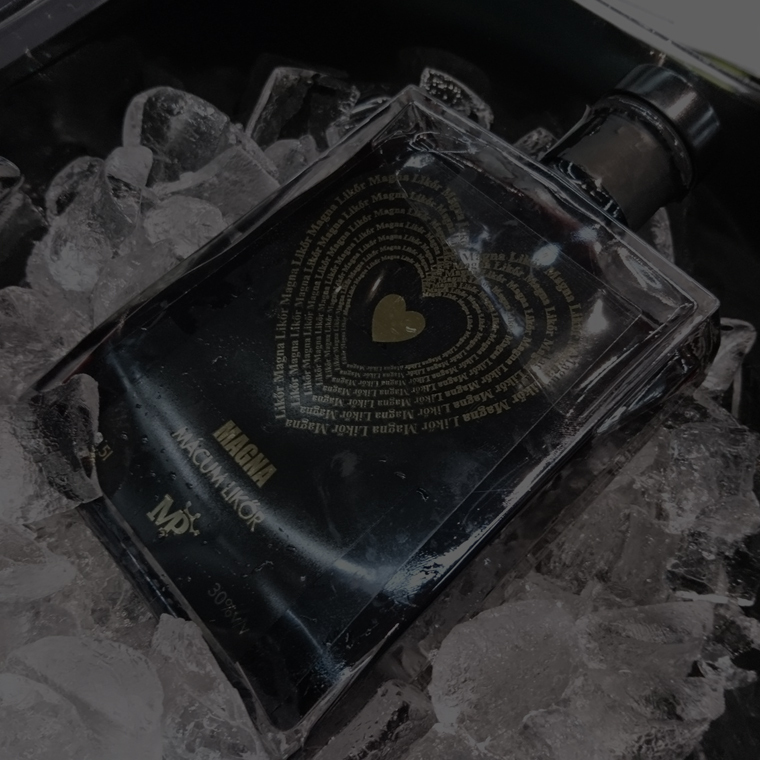 The Pálinka Manufactory of Keresztúr found the best method of utilising poppy and it created from it an alcoholic drink unique in the world, which is the product of merging poppy and pálinka [traditional fruit brandy in Hungary] and which had been named Mácum. [Based on “Mák”, the Hungarian term for poppy]. After boiling off the fruit brandy, the pálinka, it is steeped on a milled poppy bed, during which process the pálinka absorbs all the contents of poppy together with its fragrance and aroma. The unique character of Mácum is due to its numerous components, among others to pálinka that is prepared with the traditional process from excellent quality fruits, as well as poppy, and a number of other things. Its soft, silky taste seduces its consumer on any day of the year. In Hungary people believe that Mácum is also the drink of luckiness, due to the slogan “Drink poppy, and be lucky”! 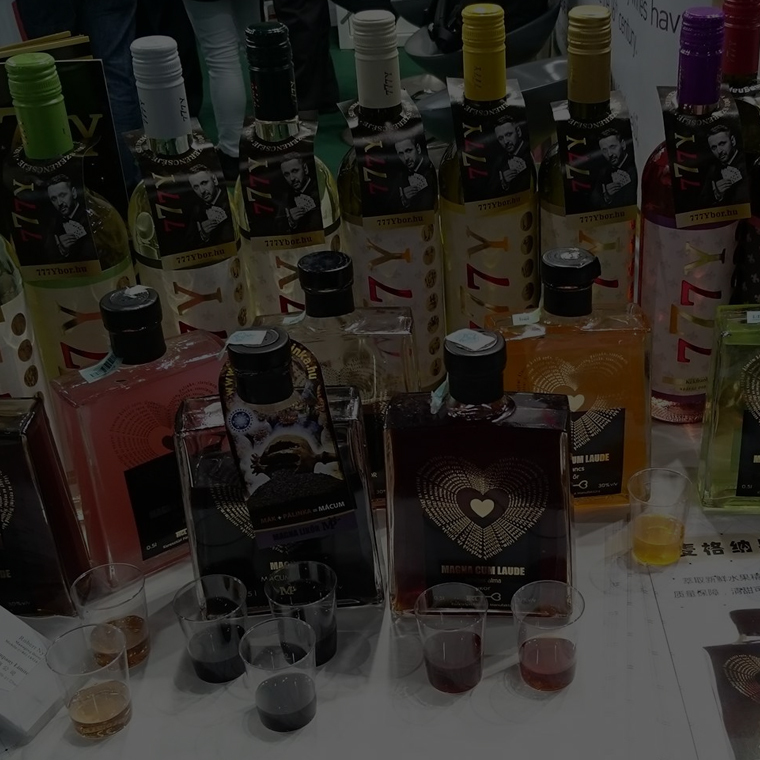 Do not miss tasting the first drinkable “black gold” of the world. About Mácum Drinkable Black Gold MÁCUM is unique alcoholic drink made by Poppy seeds. 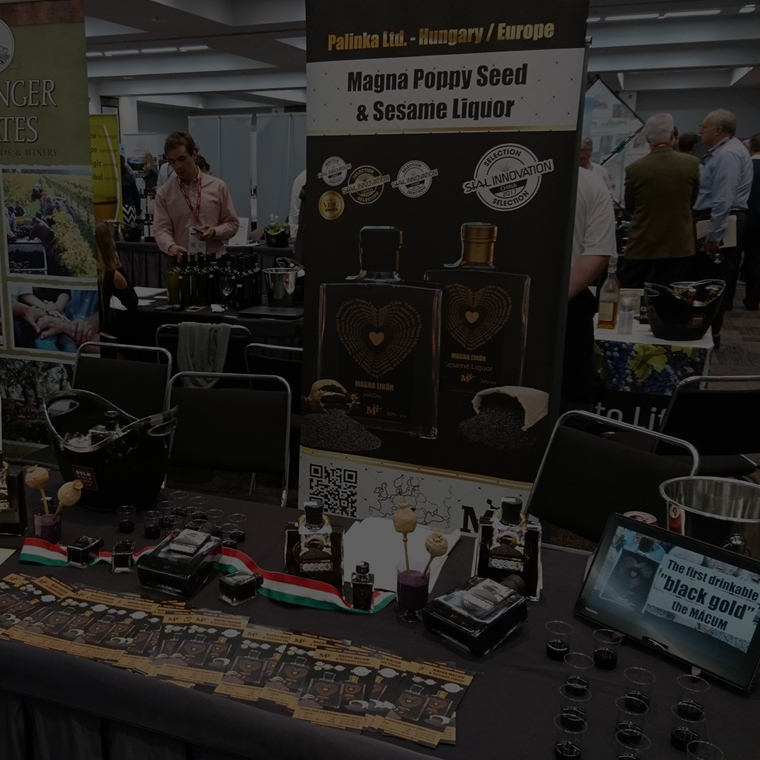 Mácum Products Drink poppy, and be lucky The Pálinka Manufactory of Keresztúr found the best method. Mácum World Tour Events 2018 Stay with us at the following locations in this year.